Talks on Malaysia’s proposed East Coast Rail Link (ECRL) project are still ongoing with its Chinese counterpart and Malaysia needs a little bit more time to address the issue, says Council of Eminent Persons chairperson Daim Zainuddin. “Give me a little bit of time and we will be able to address the issue,” the former finance minister said, adding that the Chinese party met him in Kuala Lumpur last week regarding the issue. Daim, who was appointed as the prime minister’s special representative to handle the ECRL project, went to China in August to help resolve the situation. 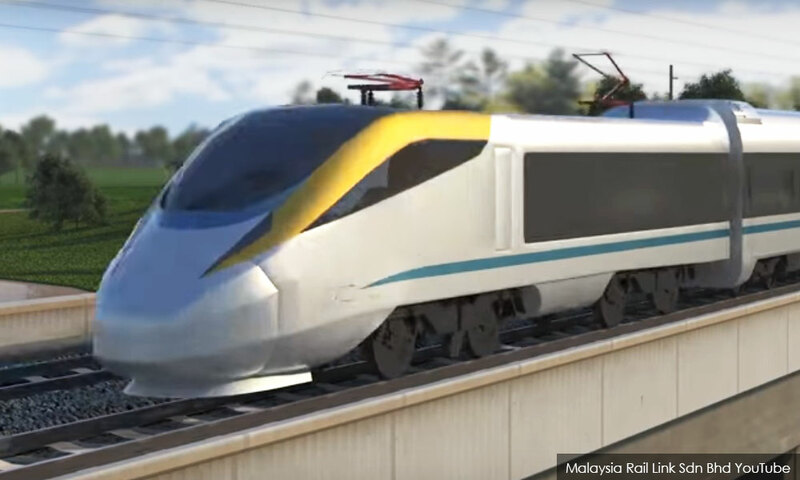 The ECRL project was first approved by the previous government on Oct 21, 2016, and the Engineering, Procurement, Construction and Commissioning Agreement was signed with China Communication Construction Company on Nov 1 that year. Meanwhile, in his keynote address earlier, Daim said despite the accusations by the opposition of a “cut and paste” budget, he believed that Budget 2019 has the right focus and strategies towards achieving a New Malaysia.